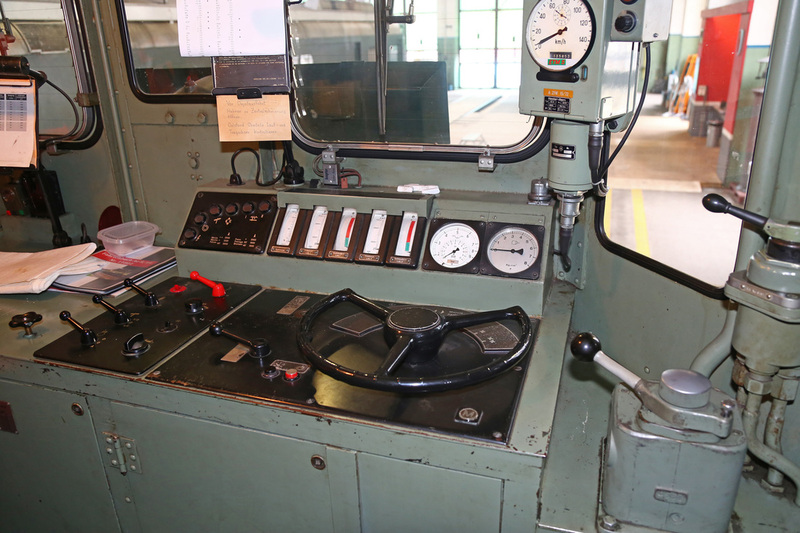 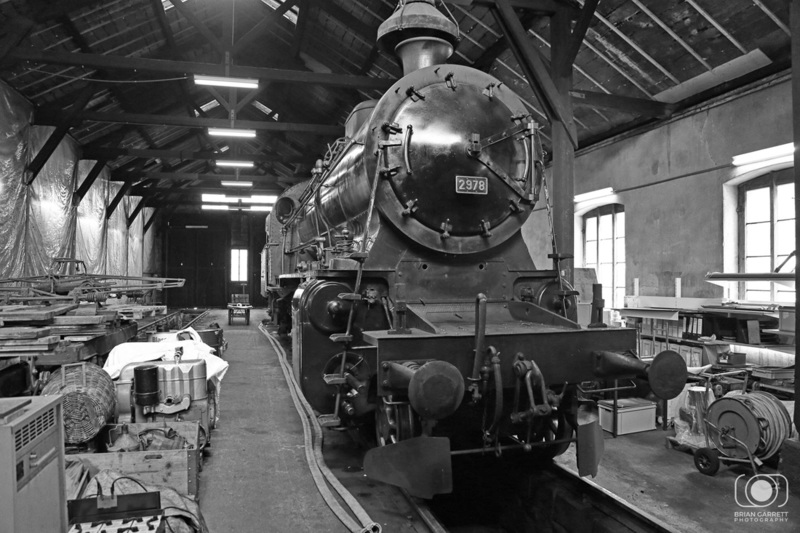 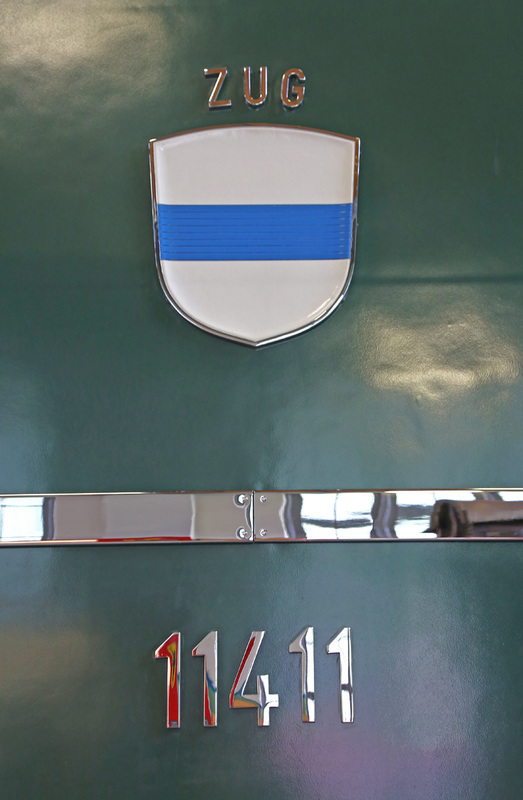 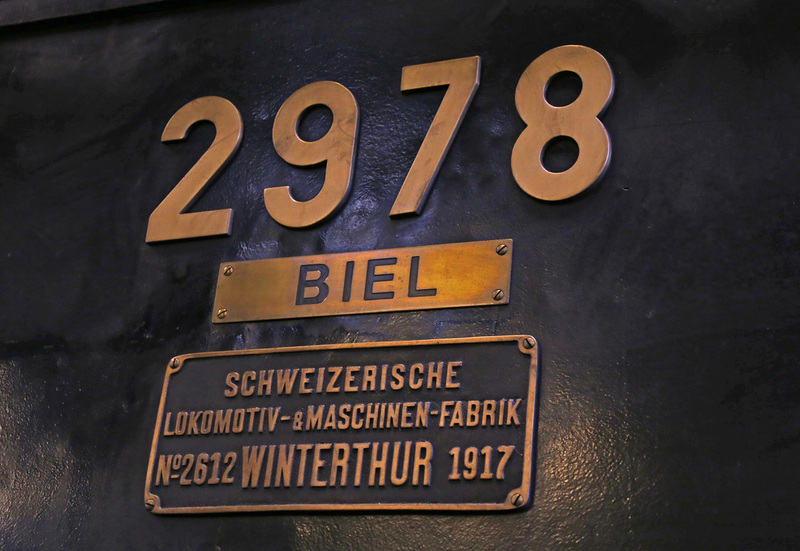 The SBB Historic Collection is based undercover at Erstfeld. 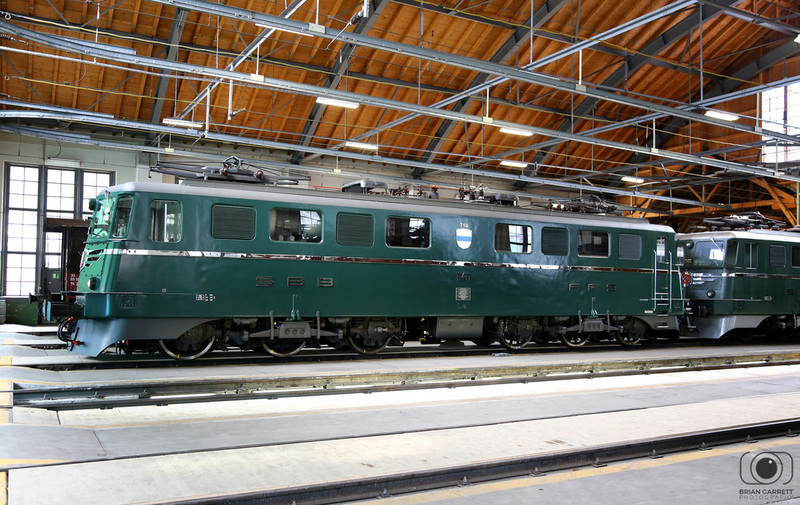 We were lucky enough to book a guided tour of the facility with SBB Historic before we left the UK. 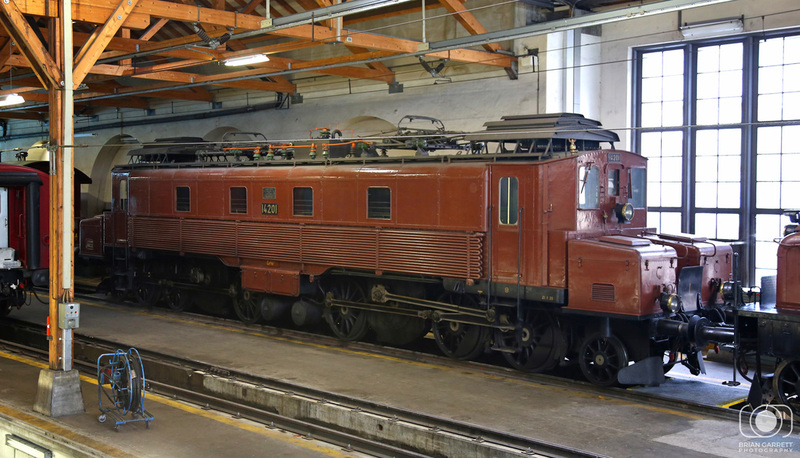 The tour guide was amazing and had a real passion for the history and significance of each locomotive class stabled in the covered accommodation. 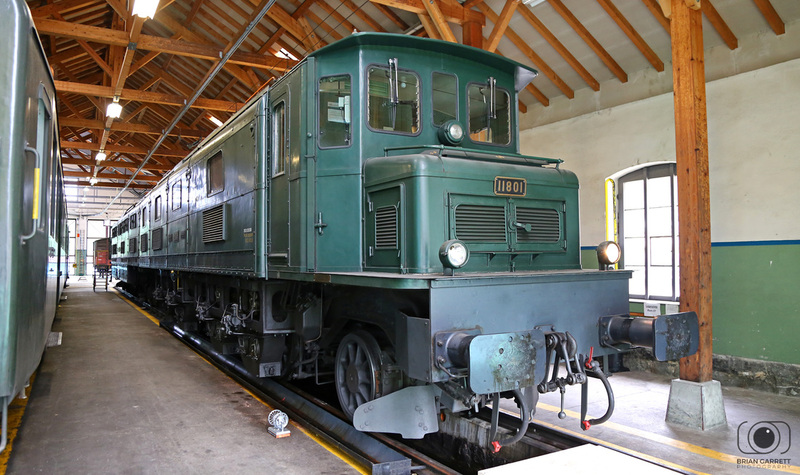 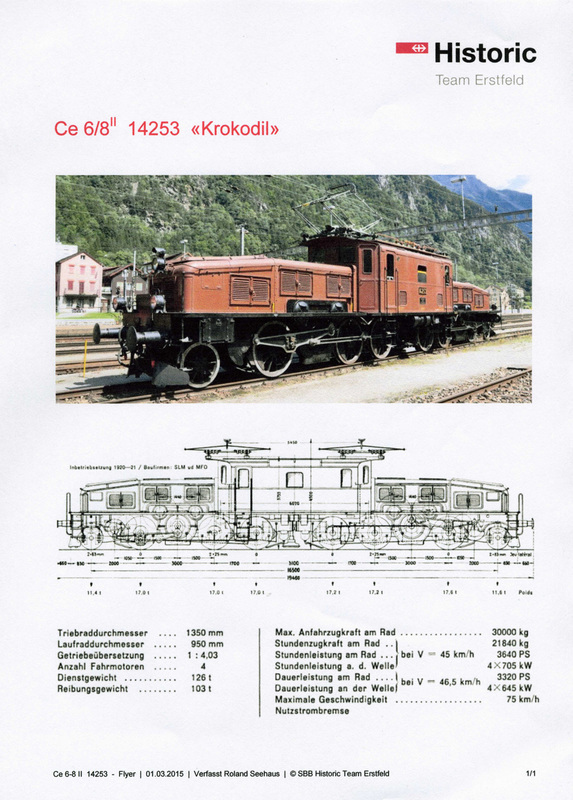 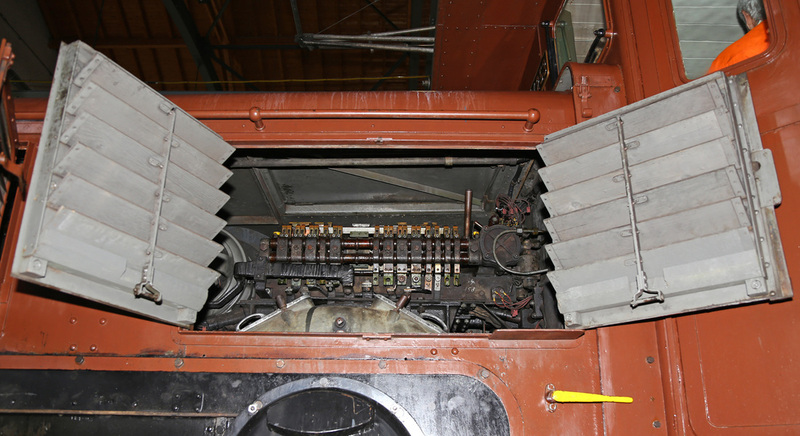 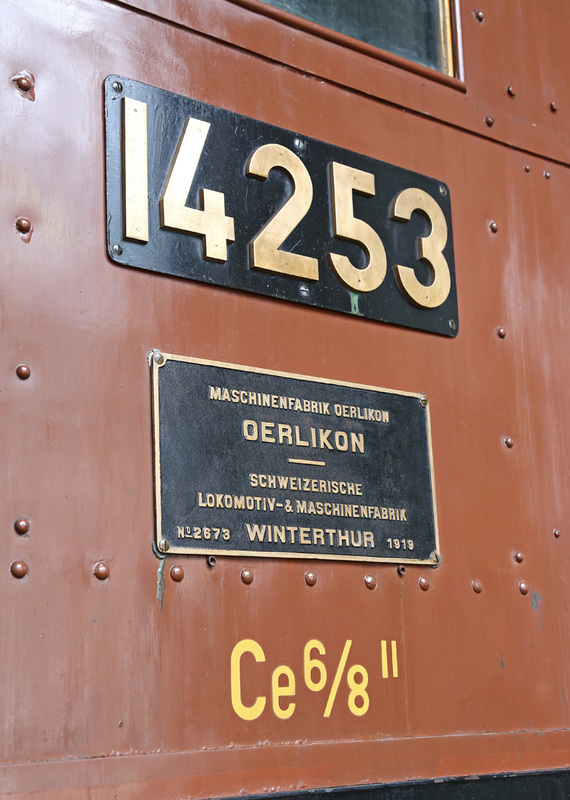 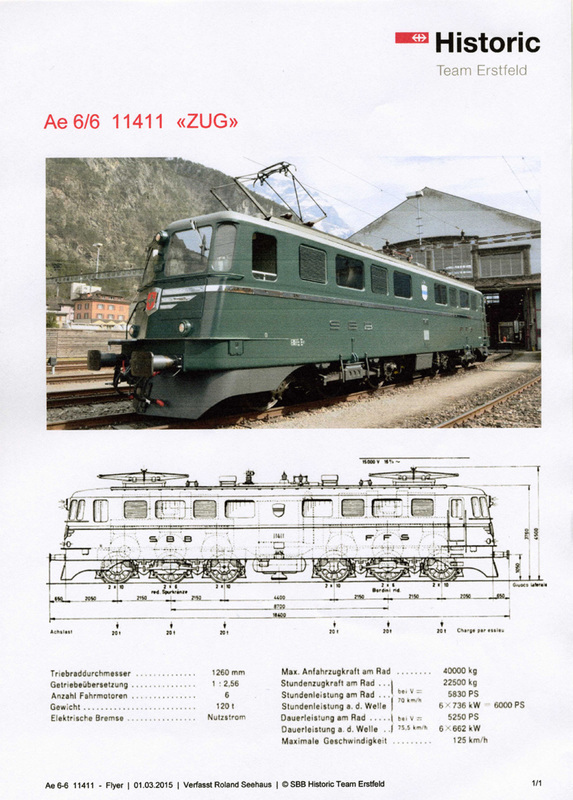 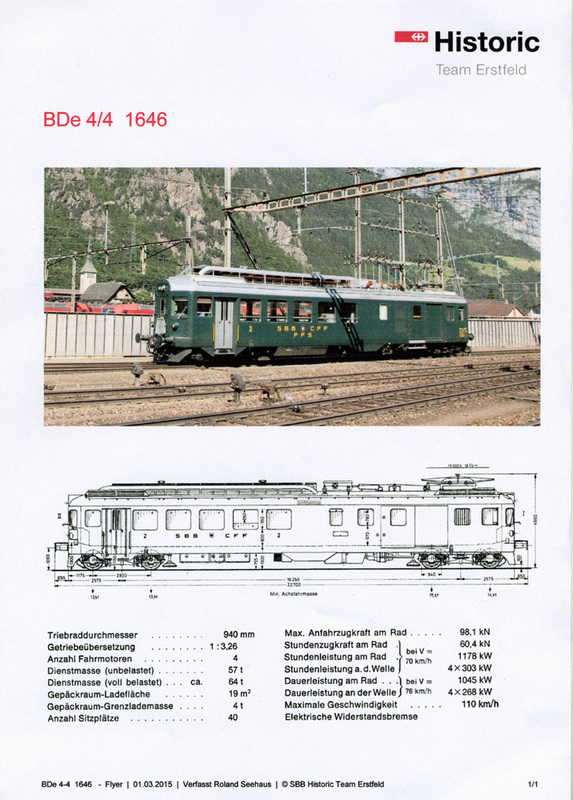 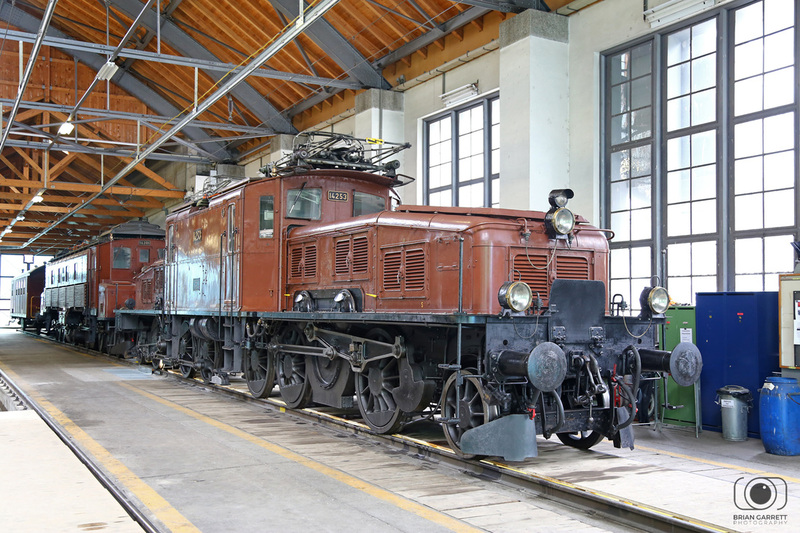 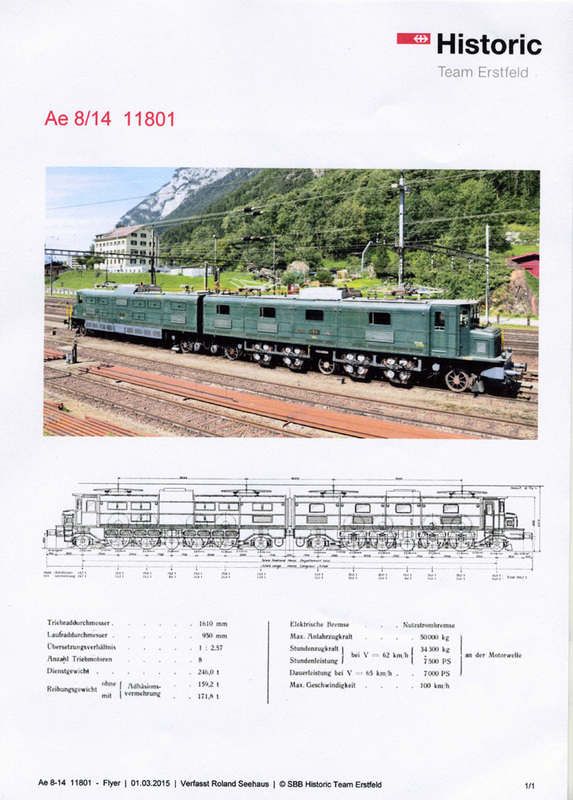 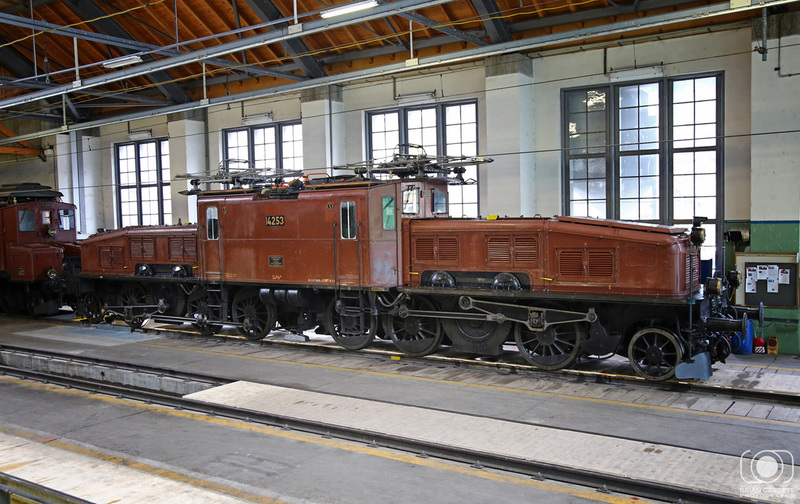 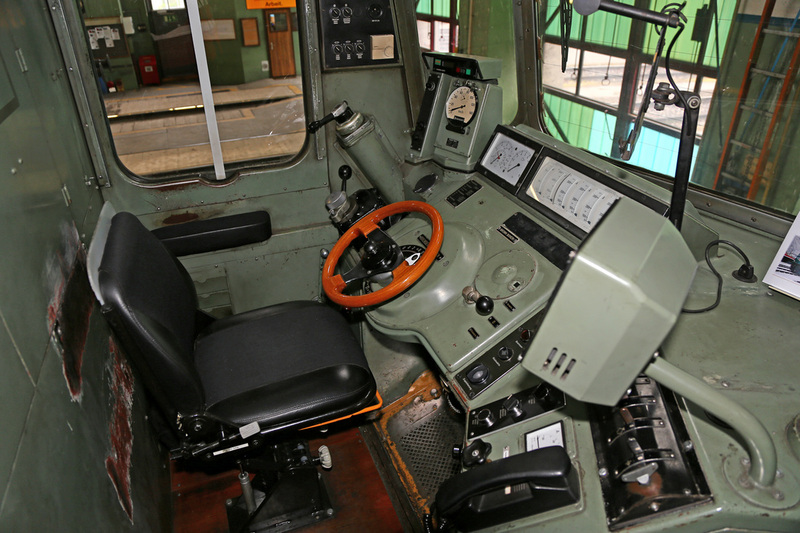 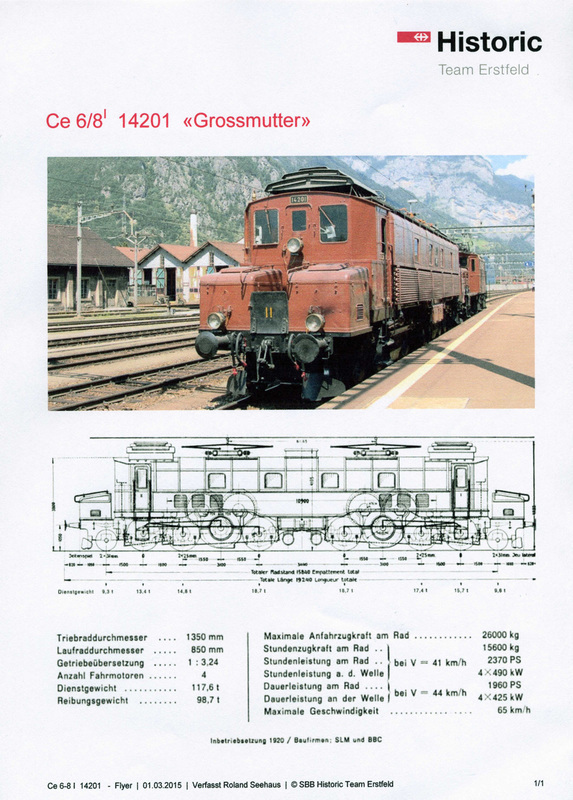 Despite being a division of SBB, the SBB Historic departmental is still expected to turn a profit but also is charged for the storage and operation of locomotives on the mainline. 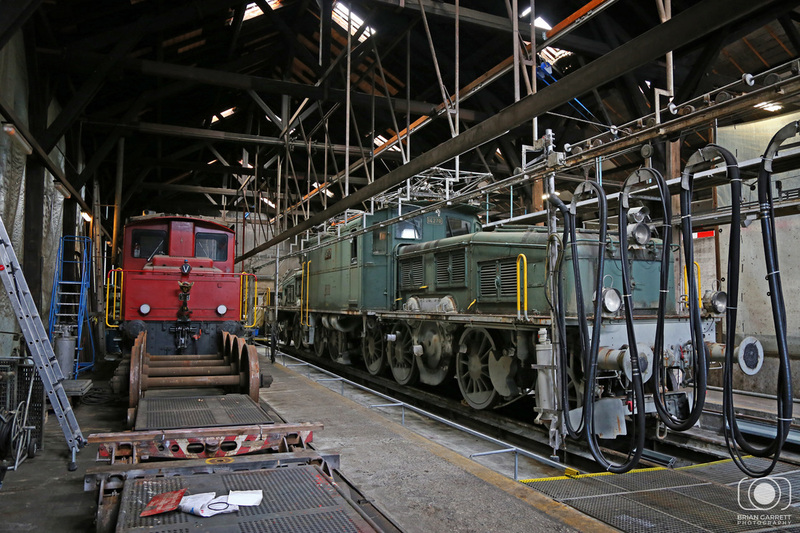 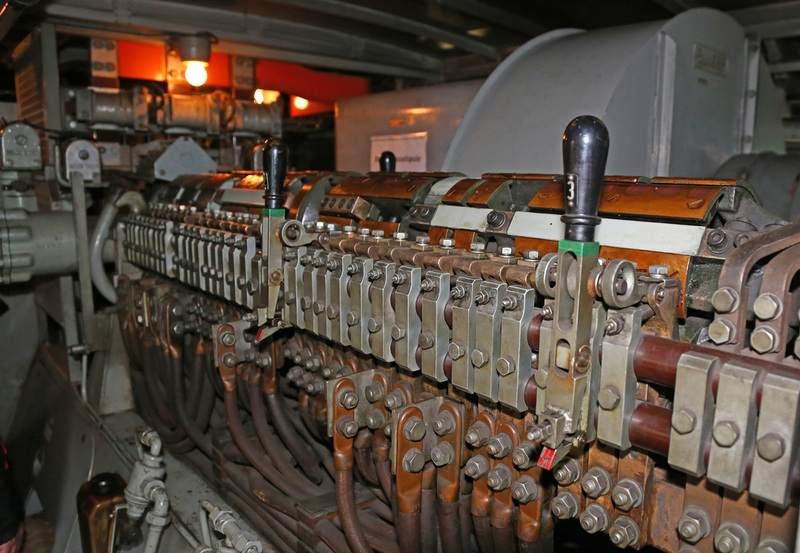 The care and dedication of the team of custodians who look after these locomotives is clear to see, and their efforts to keep them operational for future generations to enjoy are second to none. 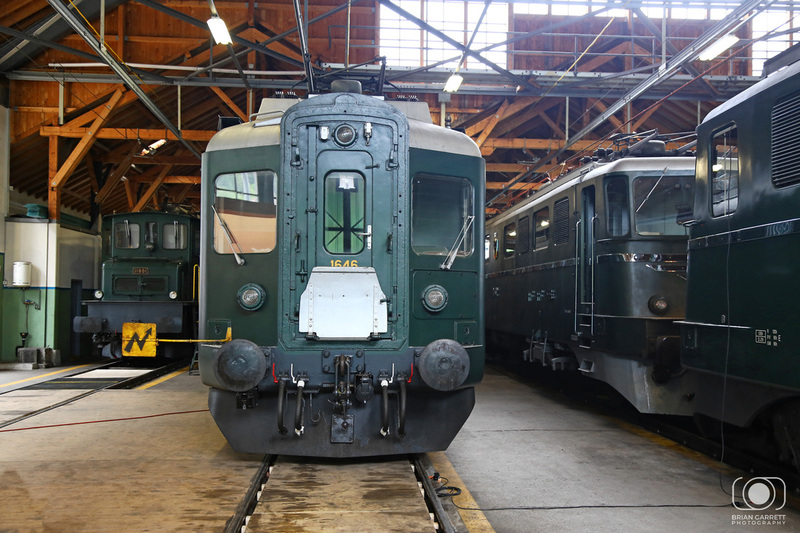 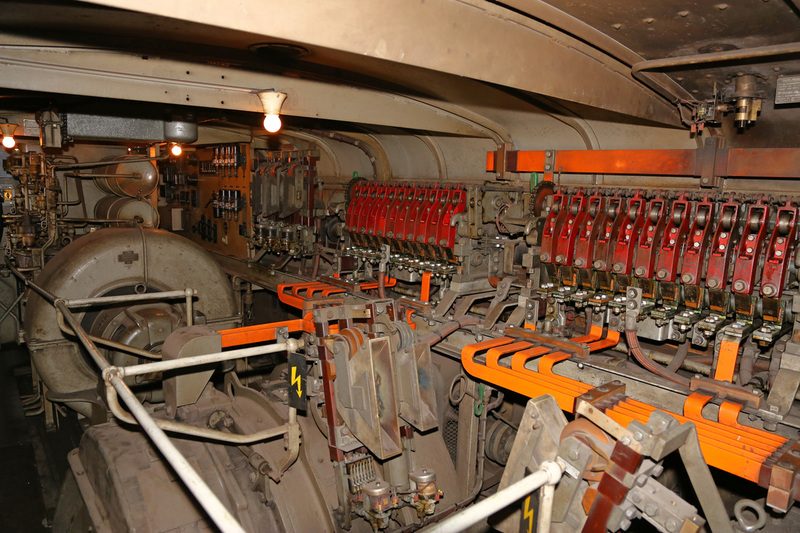 We had a detailed tour and informative talk on each locomotive, and were taken to several additional sheds at the site to see some extra locomotives which were undergoing contract works. 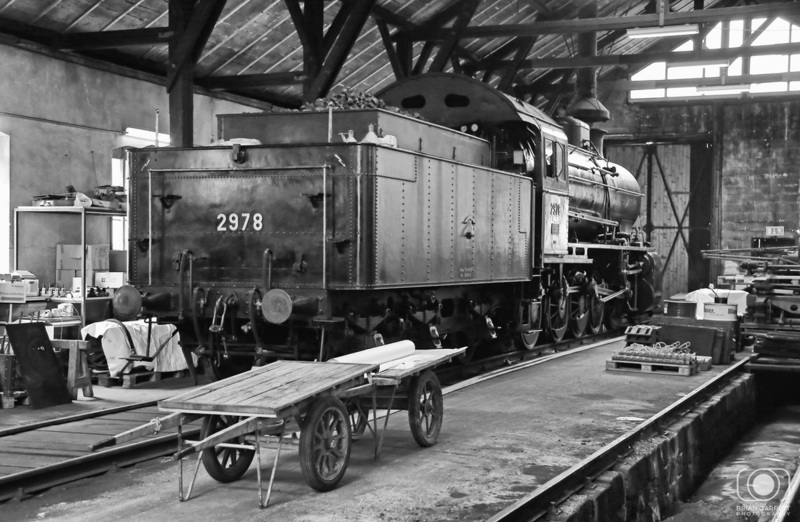 There was also a visiting steam locomotive which was stabled having arrived on a recent enthusiast tour. 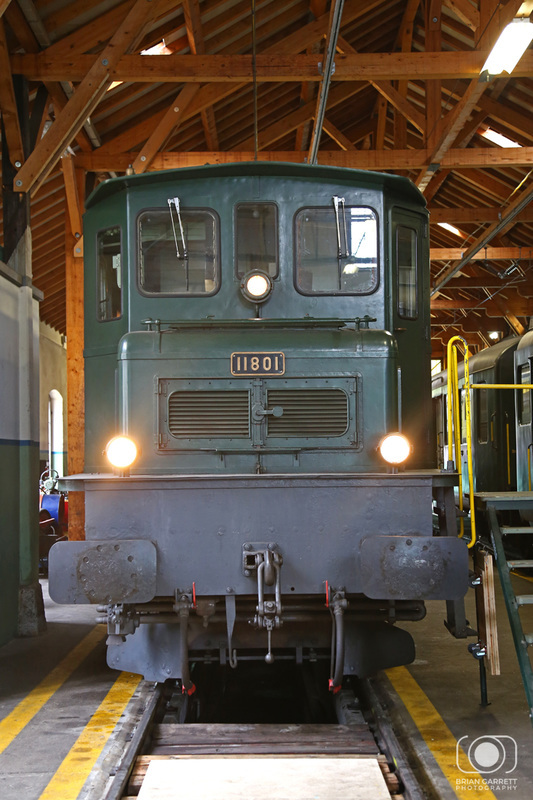 No one knows what the future will hold for the centre once the Gottard Base Tunnel opens but I hope it leads to a dedicated centre for the Historic Division to expand on it's current operations on the Gattard Route.